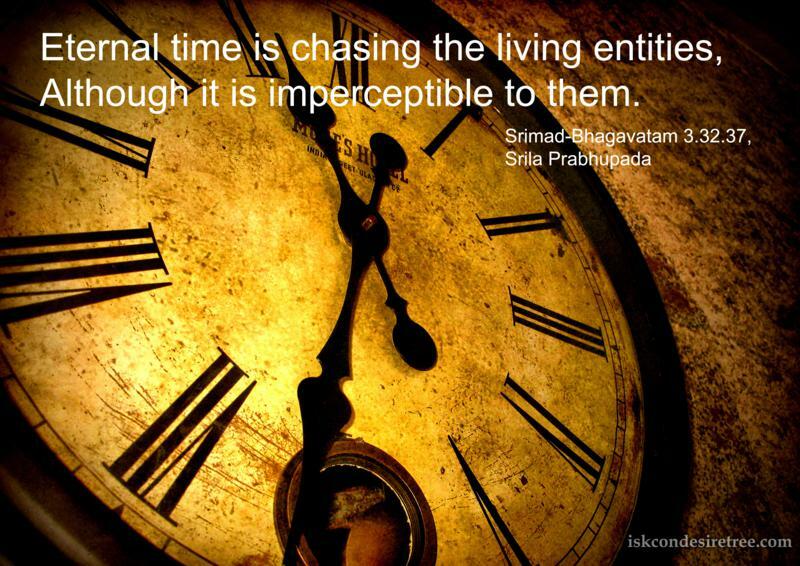 Eternal time is chasing the living entities, although it is imperceptible to them. 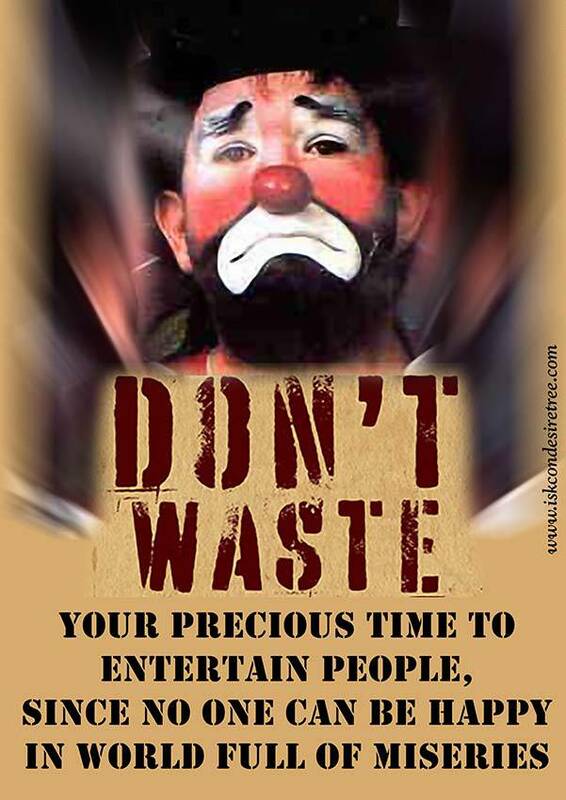 Don't waste your precious Time To Entertain people, since no one can be happy in this world which is full of miseries. 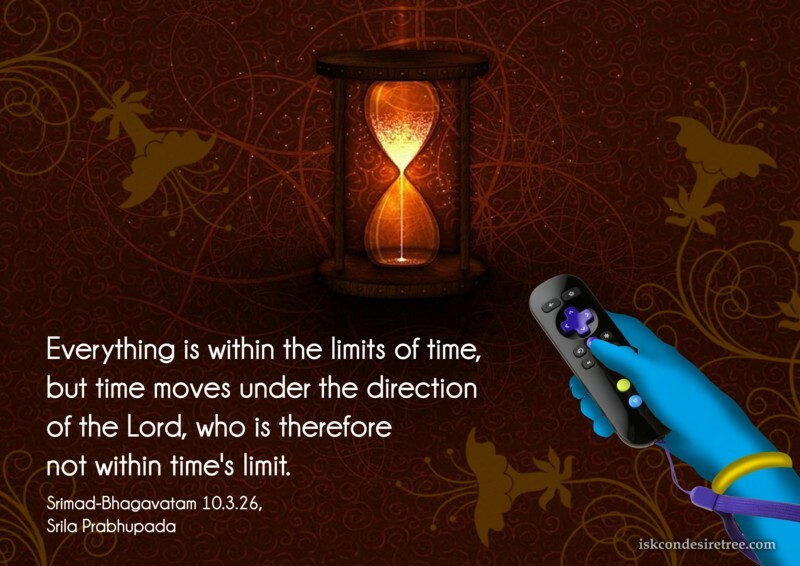 Everything is within the limits of time, but time moves under the direction of the Lord, who is therefore not within time’s limit. 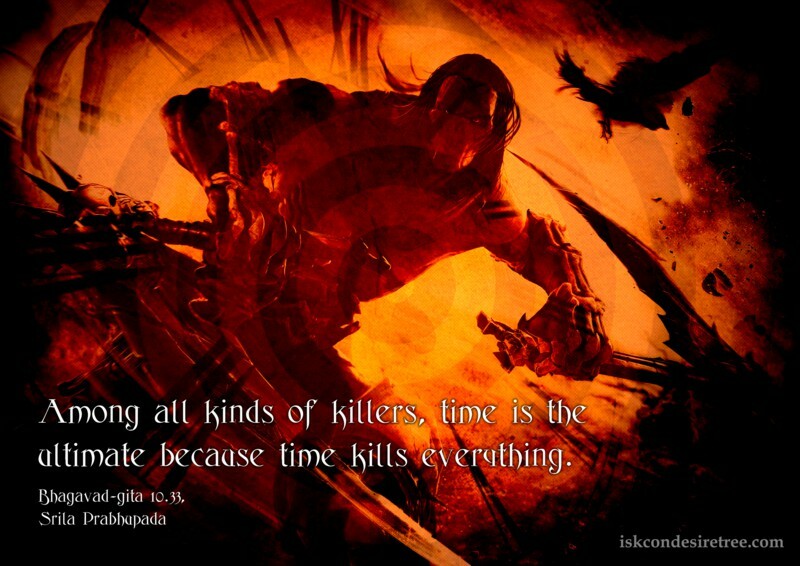 One cannot calculate the amount of loss there is in wasting valuable time. 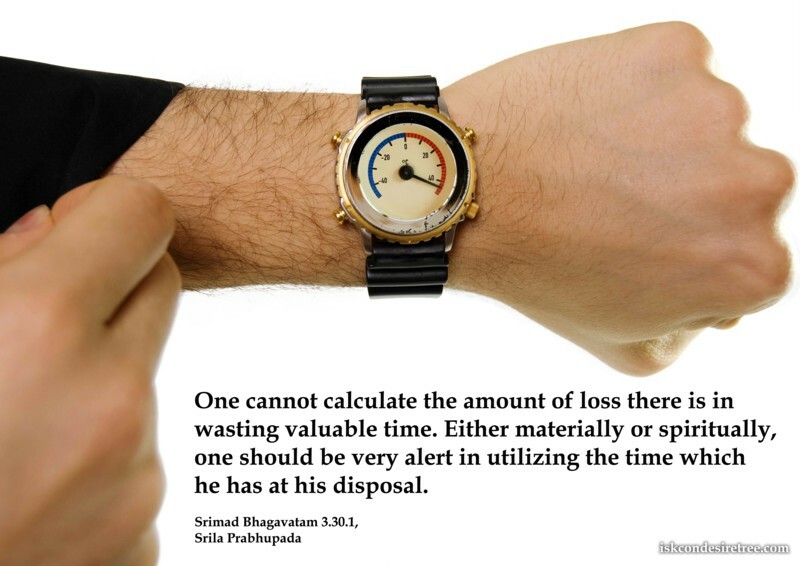 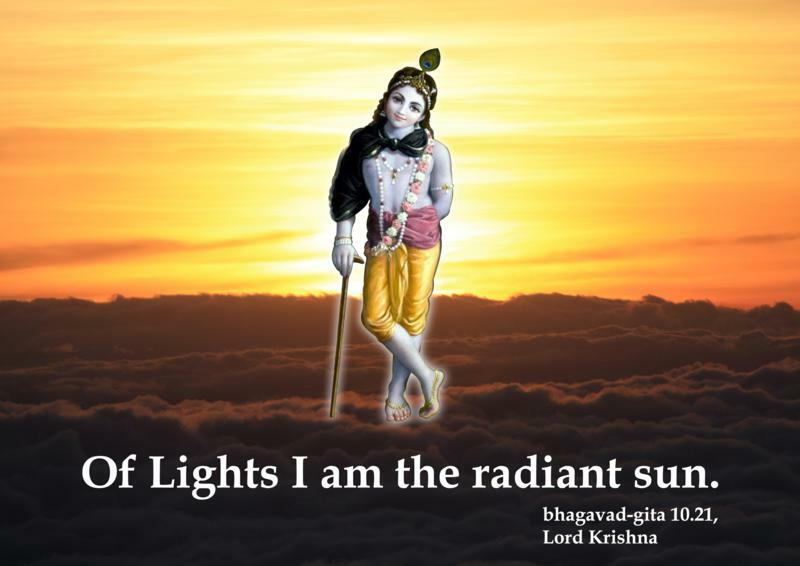 Either materially or spiritually, one should be very alert in utilizing the time which he has at his disposal.